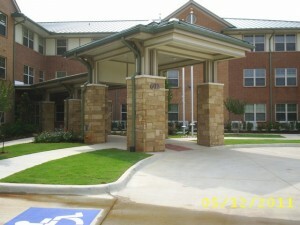 JPH & Associates, Inc. is pleased to announce the completion and grand opening of Catherine Booth Gardens of Tyler Texas. 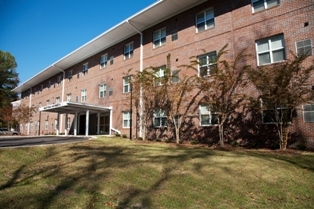 This is the second project for the Salvation Army Tyler Command – the first being built over 35 years ago and is located across the street from Catherine Booth Gardens. 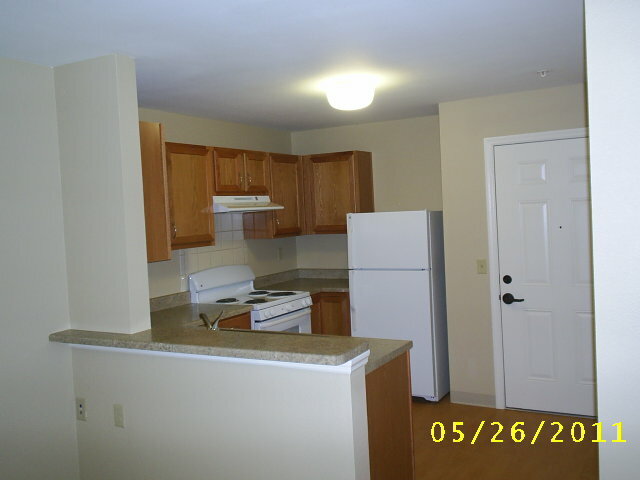 Funding of over $6.9 million originated from HUD’s Section 202 program and a total of 70 one bedroom units and one manager’s unit were constructed. 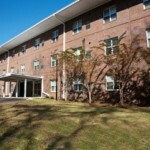 The project was built on-time and within budget and includes several interior and exterior amenities which will help save on both energy costs and long term maintenance. 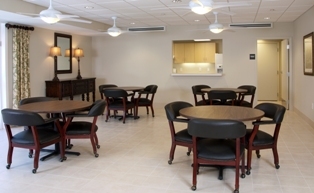 The Salvation Army has long been know for its on-site and off-site supportive services which will be available to all new residents. 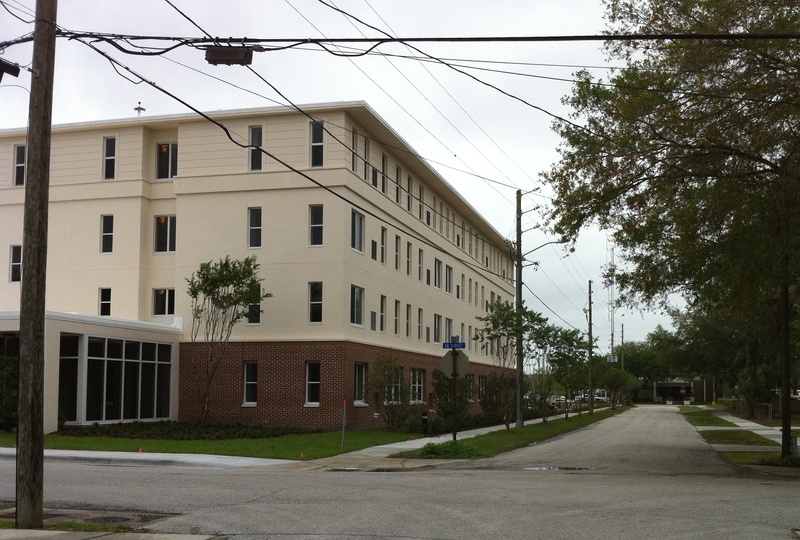 JPH & Associates worked closely with Salvation Army’s local, divisional, and territorial command in bring this project to completion. 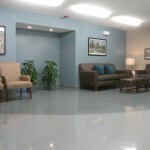 This represents the fifth project that JPH & Associates has served as the lead consultant with the Salvation Army. 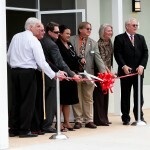 On May 26, 2011, JPH & Associates, Inc. attended the ribbon cutting of Glen East, in Dothan, Alabama, an affordable rental community for seniors. 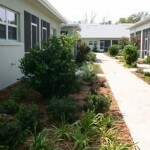 JPH & Associates, Inc. drafted/submitted the grant and coordinated the funding process from start to finish. 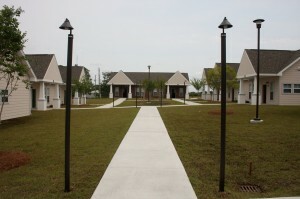 The facility was developed by a unique partnership which involved a local nonprofit corporation (Wiregrass Foundation) and a national nonprofit corporation (B’nai B’rith Housing, Inc.). 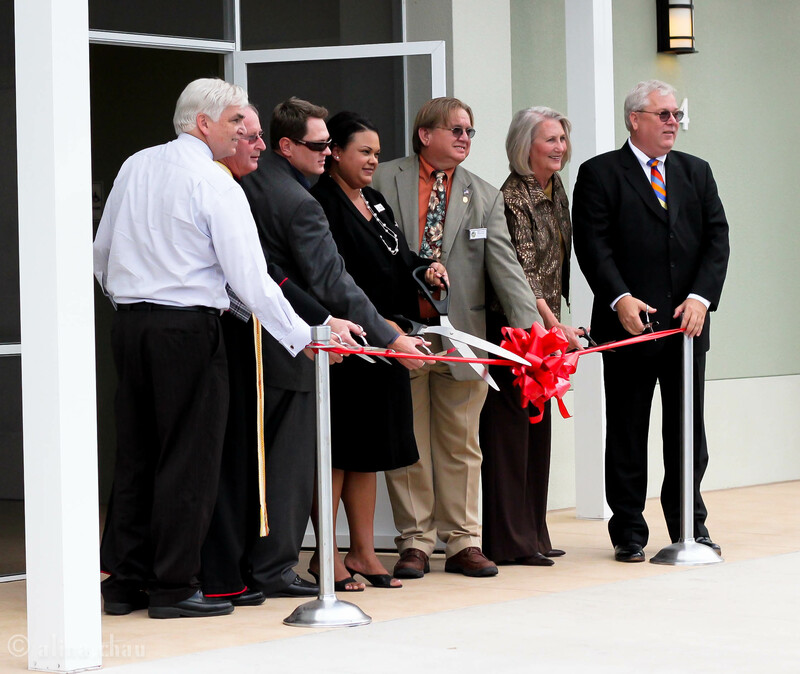 Wiregrass Foundation donated the land and countless hours of support, and B’nai B’rith brought forth extensive affordable housing experience and insight. 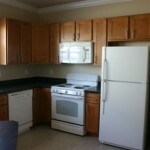 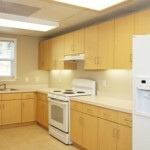 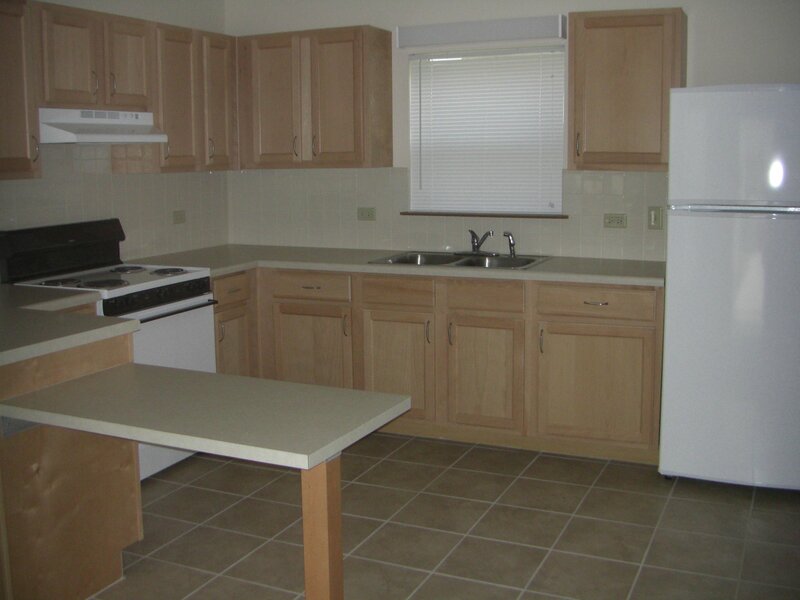 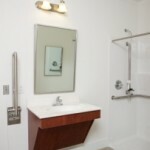 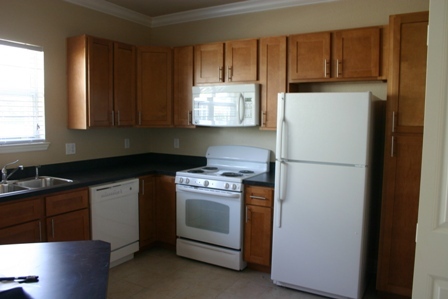 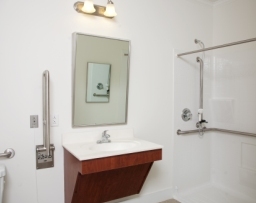 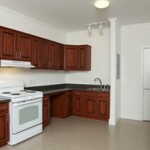 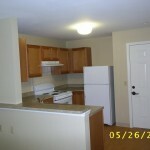 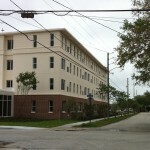 Funding of $3.8 million originated from HUD’s Section 202 program and a total of 39 one bedroom units were constructed. 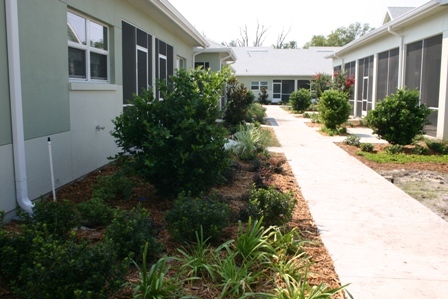 The Co-Sponsors elected to utilize a design that created a village atmosphere in which smaller buildings with multiple units open up to outside courtyards and walkways. 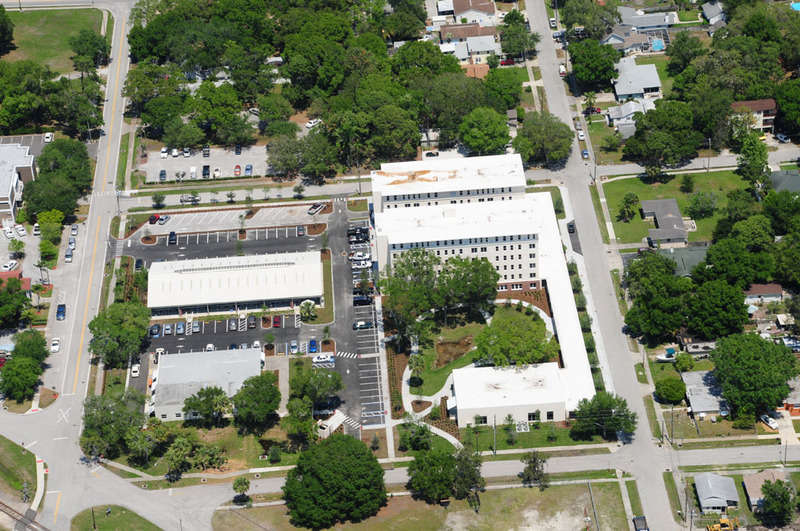 The central focal point of the project is the front entrance and community building which will house administrative staff and provide for a meeting area for the residents. 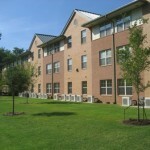 Funding of $4 million, for a second phase, has been procured and construction is anticipated this summer for an additional 37 units. 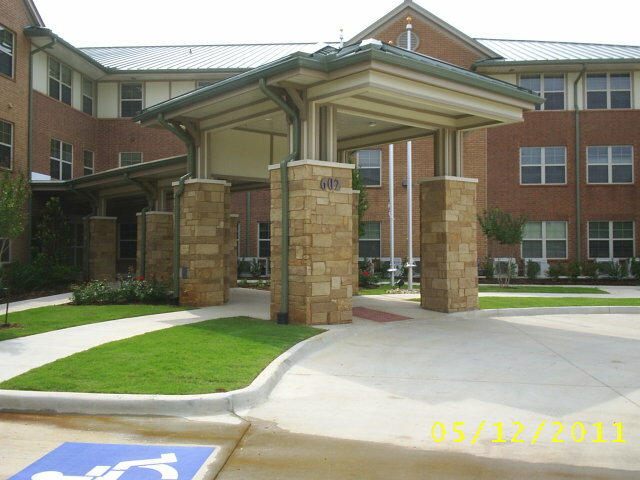 JPH & Associates, Inc. is pleased to announce the completion and grand opening of St. Giles Manor II, an affordable rental community for seniors. 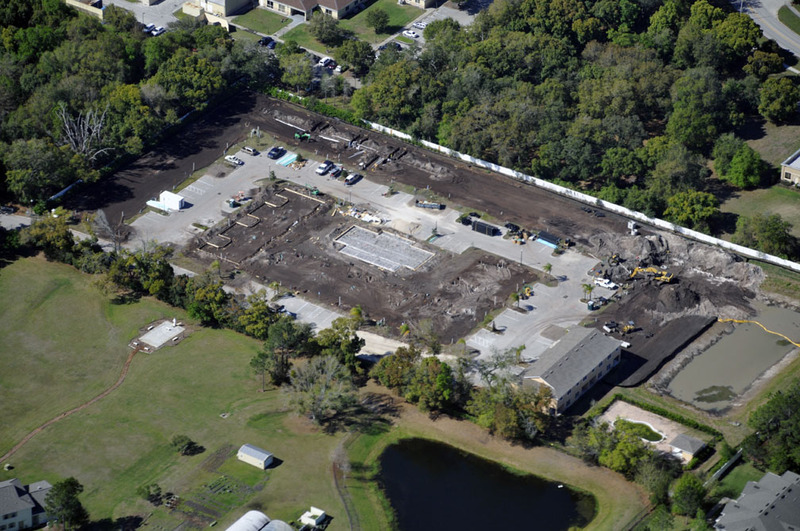 JPH & Associates, Inc. submitted the initial grant application and coordinated the grant/construction process which took over three years. 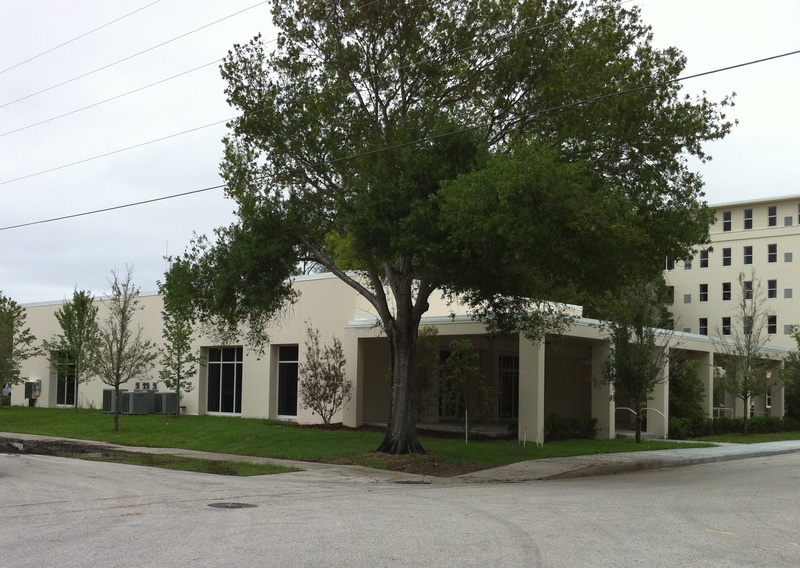 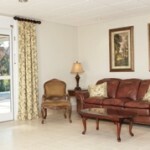 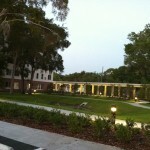 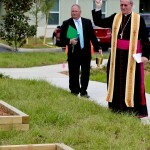 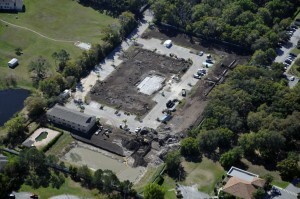 This new facility is located Pinellas Park, FL and was sponsored by the Diocese of Southwest Florida. 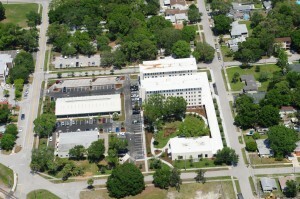 The project represents a unique partnership between the Sponsor, US Department of Housing and Urban Development, and the City of Pinellas Park. 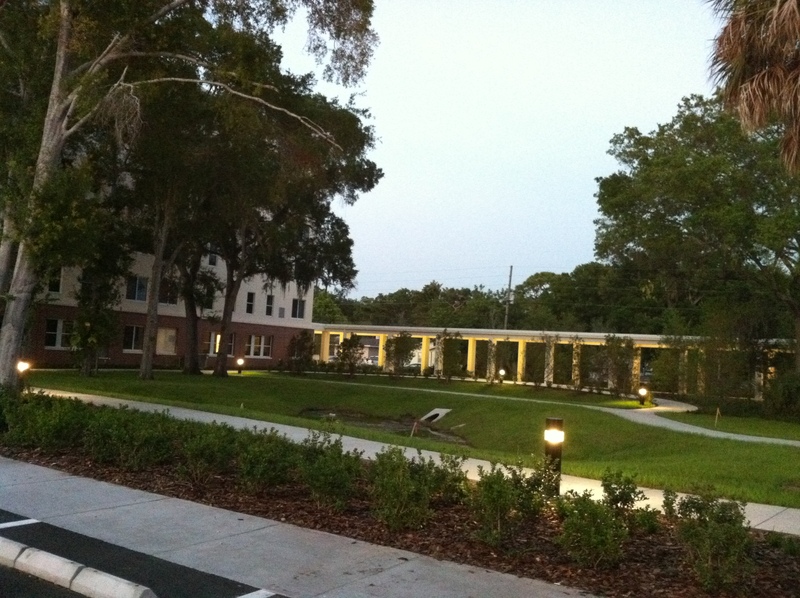 The City donated the land, valued at over $1 million. 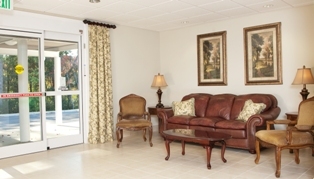 The Sponsor was able to utilize this donation to construct a separate 3,000 square foot senior center which is open to the public and connected via a walkway to St. Giles Manor II. 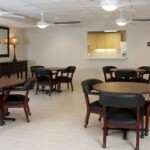 A variety of senior programs/services will be provided at the center. 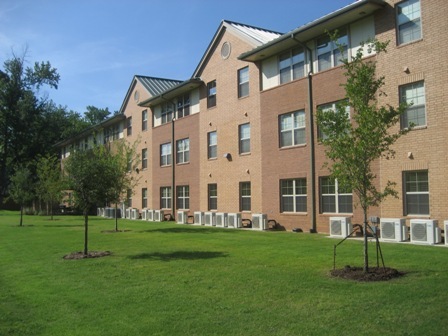 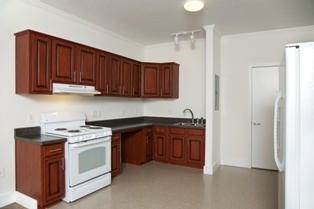 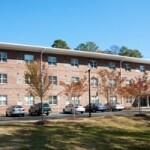 HUD provided a $12.5 million dollar grant to construct two companion buildings consisting of 88 one bedroom units. 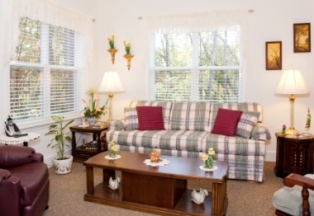 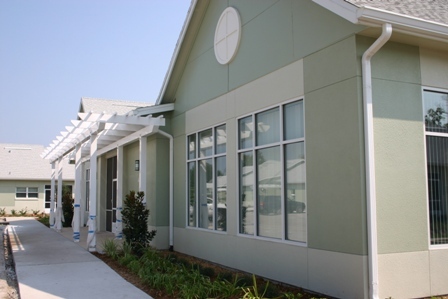 This is the first affordable housing facility for seniors to be built in Pinellas Park. 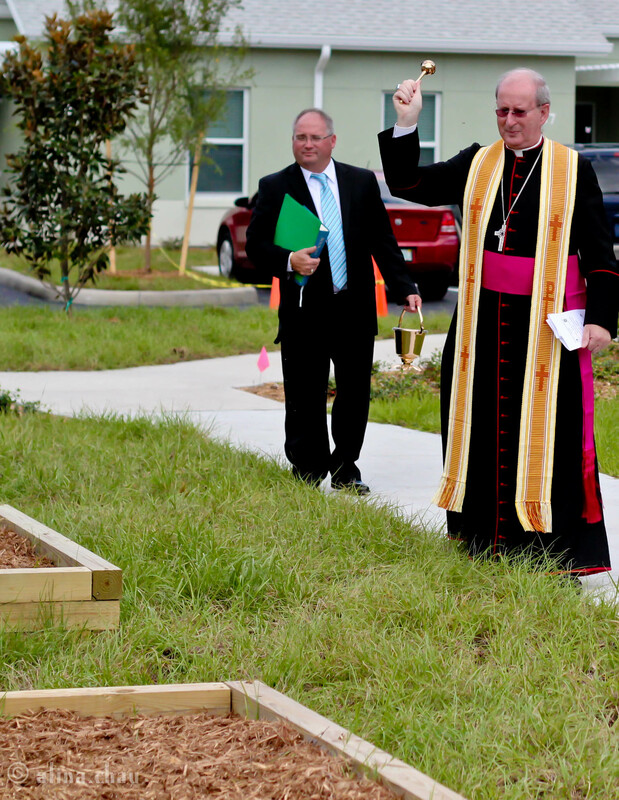 Catholic Charities of Central Florida is now developing St. Anthony Garden Courts, which is 51 unit age/income restricted community being developed in St. 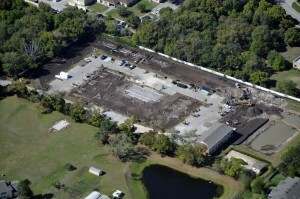 Cloud utilizing Neighborhood Stabilization funding. 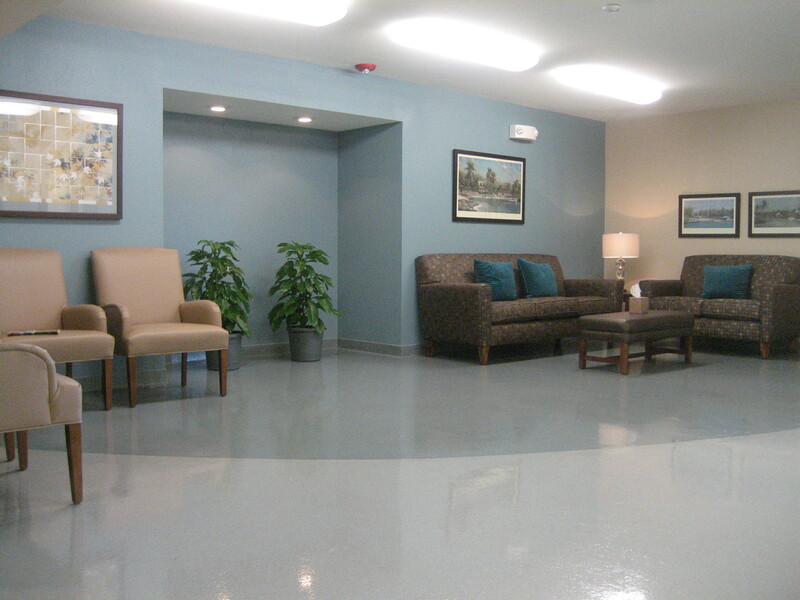 The total cost of the project is $5.6 million and occupancy is expected early this fall. 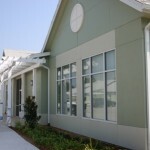 The project consists of a series of one story buildings surrounding a community center. 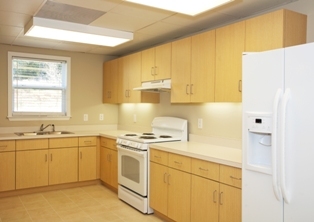 One, two and three bedroom units will be provided and Catholic Charities will coordinate the provision of both on and off-site support services to the residents. 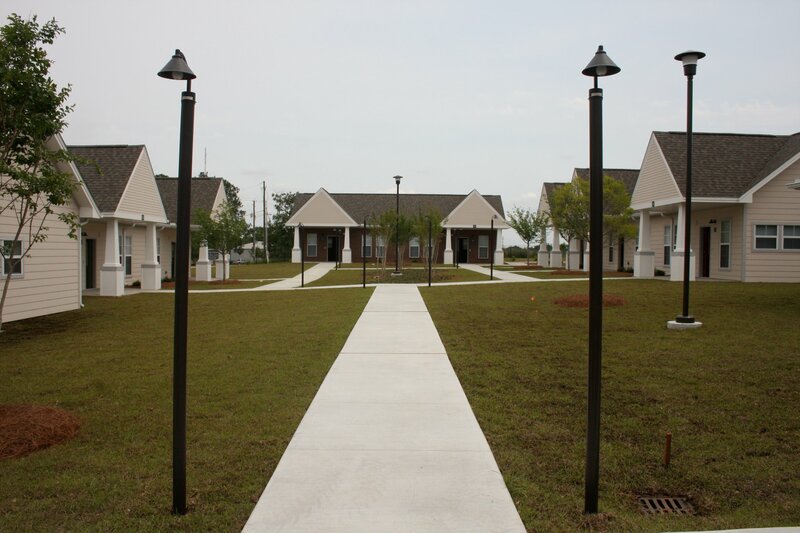 JPH Associates, Inc, played a vital role in assisting in the development of the funding application and is now activing as project manager/owner’s representative and will be activitely involved in this community up to and through the lease-up stage. 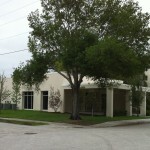 You are currently browsing the archives for the JPH-News 2011 category.